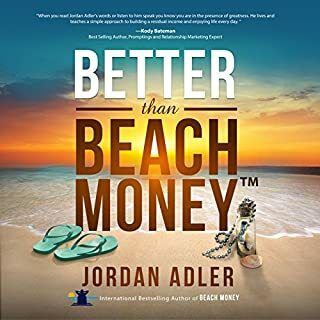 Social media has been called the “gold rush” of the 21st century - a new, unchartered world where people in virtually every industry have found fame and fortune. 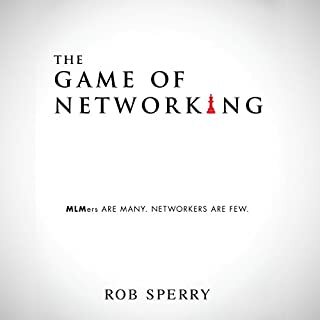 This includes network marketing. 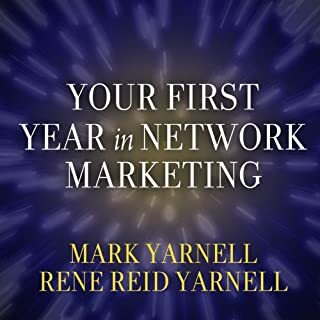 The trouble is, as with the gold rush of the mid-1800s, the wild west atmosphere has left a lot of network marketers feeling lost and confused. 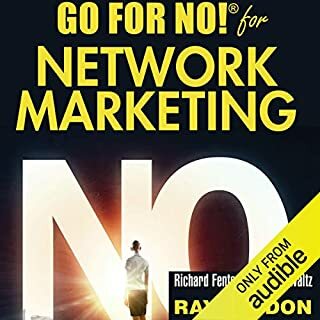 Worse still, the short-term tactics being used cause unintentional harm to the reputation of the network marketing profession. 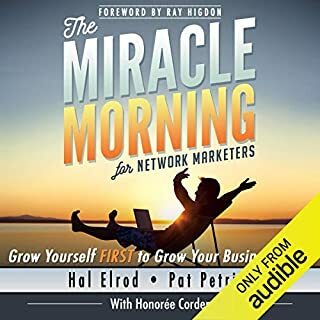 If you are ready to use social media to build your network marketing business, and you want to do it the right way, this book is a must-listen. I loved this, I am a listener more then a sit down reader. 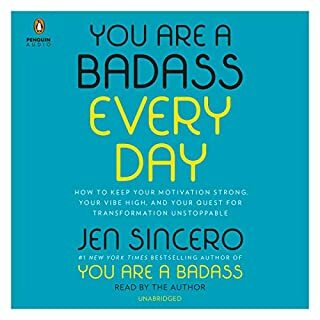 This was as an excellent addition to my library and I have a fantastic day planned out today after listening to this one. 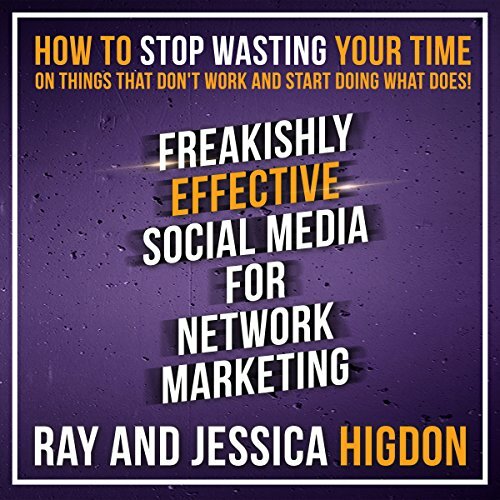 Ray and Jessica make things sound so much less stressful and wording kept simple and very clear. Not salesy is the message I got, serving better and more effective for those that want what I have to offer. 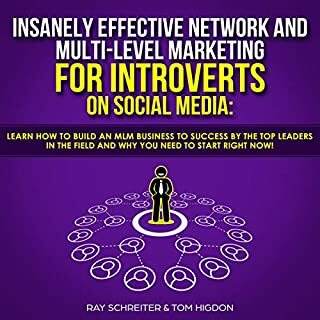 If you're looking to understand the social media landscape this is a great book for you. They really do have some solid suggestions and guidelines to live and operate by in today's digital environment. 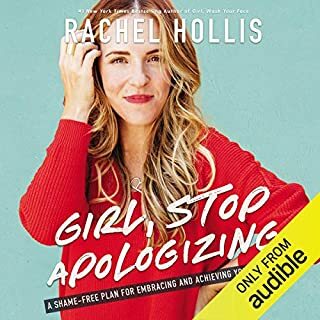 I thought the narration was good but it felt more like I was in a conference somewhere rather than listening to a book because the 2 principals were trading off narration like I was watching the 10:00 p.m. newscast. 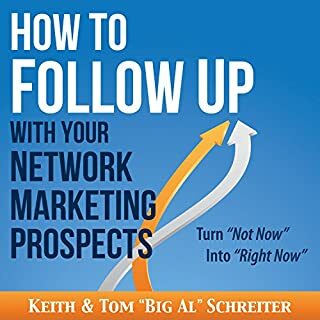 I would recommend this book for the expert as well as the novice because it is packed full of good information. Basic info you can find anywhere, not bad but not great either. If you've got a bit of a hang of social media already look elsewhere. 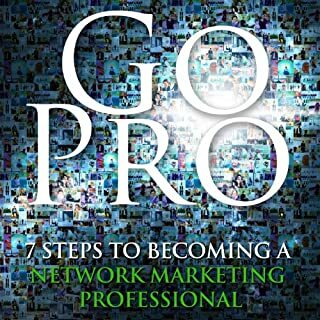 I am a professional social media marketer, not a network marketer. I bought this book not realizing it wasn't was I was looking for. However, I went ahead and listened to it and actually picked up on a couple things. 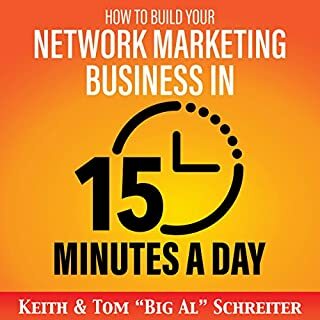 I believe there are a couple valuable tips that any novice network marketer could get from listening to this short book. 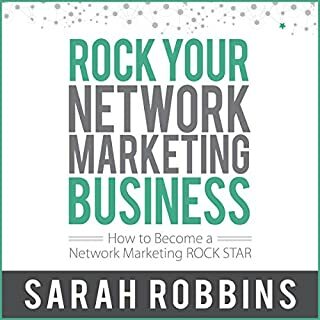 To be honest I came in thinking I was listening to a book about Social Media Marketing but misread the cover and it is networking marketing. 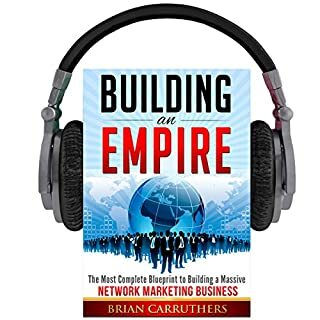 That said I listened to the book and just felt the writing and sales style are not me and in my opinion very negative. 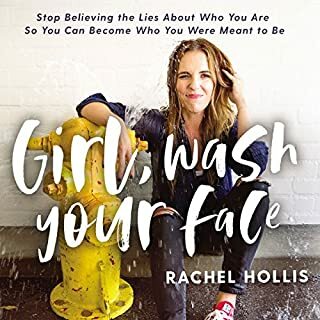 I would not suggest taking the time to listen to this book. Very well done will be listening to this again. 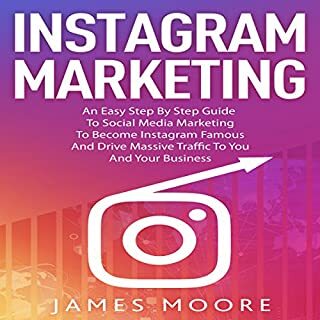 completely changed my mind about social media and marketing. 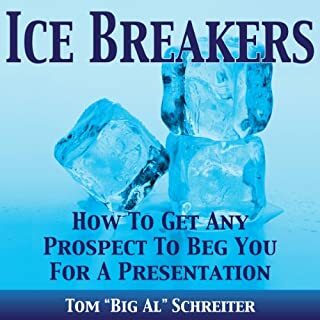 I appreciated what they presented to help me better market my business online using social media. Thanks! 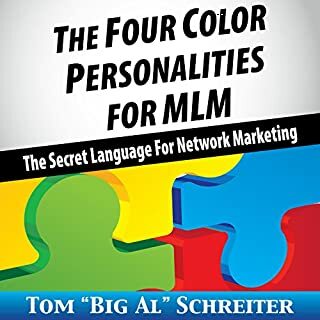 Every person in network marketing needs this book!! 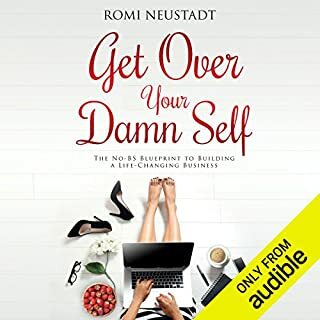 Gives you no nonsense advice and steps to increase your business immediately. Thank you Ray and Jessica.